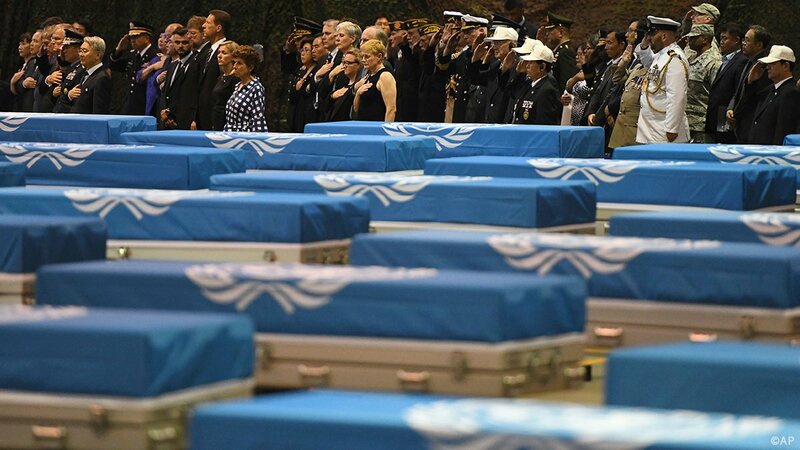 Today, the remains of U.S. service members were repatriated to the U.S. from the #DPRK. We owe a profound debt of gratitude to these fallen heroes and their families. Their sacrifices have not been forgotten. Chairman Kim is fulfilling part of his commitment to @POTUS.